Is Your Once a Week Medication Safe? A recent article written by the president of the Institute for Safe Medication Practices suggests that once a week medication may be subject to potentially dangerous errors. 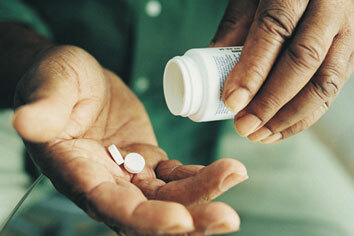 * Weekly prescriptions that are taken more frequently than once a week can be dangerous, or even fatal. Whether a doctor miswrites the dosage on the prescription, the pharmacist automatically assumes the medication should be taken daily (as most medications currently are), or the person responsible for dispensing medication misinterprets the directions, the consequences could be severe. Therefore, as the patient or a caregiver, it is important to make sure that you understand what your doctor is prescribing and how it should be administered. If you have been hurt by a medication error, please contact a Pennsylvania medical malpractice lawyer for more information about your rights. Can Pennsylvania Emergency Room Medication Errors be Prevented?